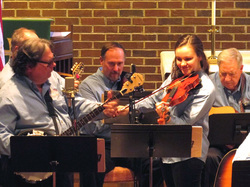 You are invited to get involved in the Music & Arts Ministry at Tucker First UMC. This year’s theme is “Soli Deo Gloria!” Soli Deo Gloria is a Latin term for Glory to God alone. It has been used by artists like Johann Sebastian Bach, George Frideric Handel to signify that the work was produced for the sake of praising God. 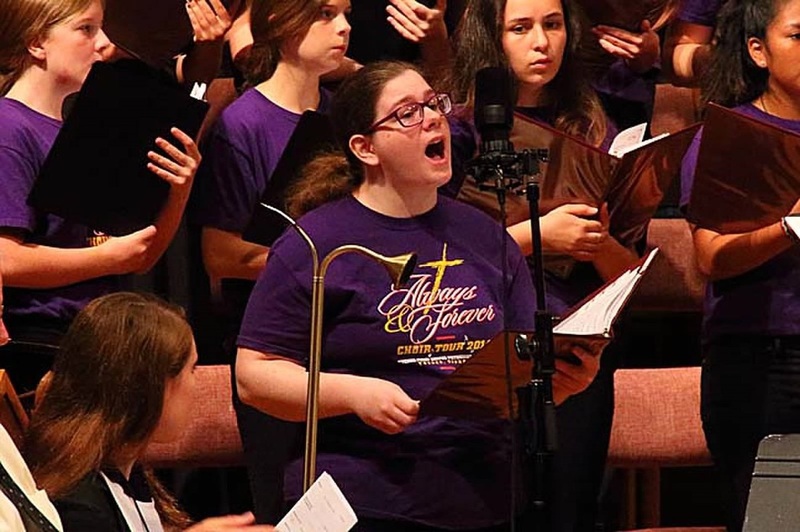 Our desire this year is for every one of our music participants to understand that their music is produced for the sake of praising God, leading others into the presence of God and His transforming love for us. 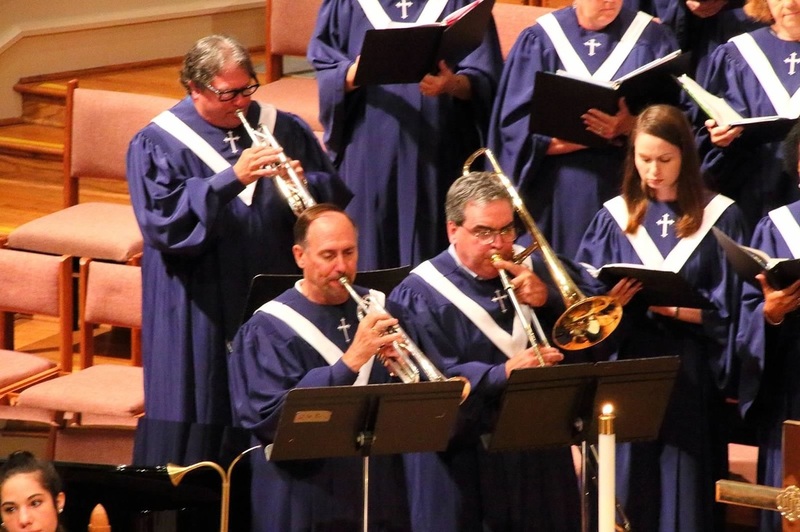 You and your family are encouraged to get involved in the Music & Arts Ministry at Tucker First UMC. If you would like more information, please call my office at 678-325-4023 or email me at tmoore@tfumc.org. 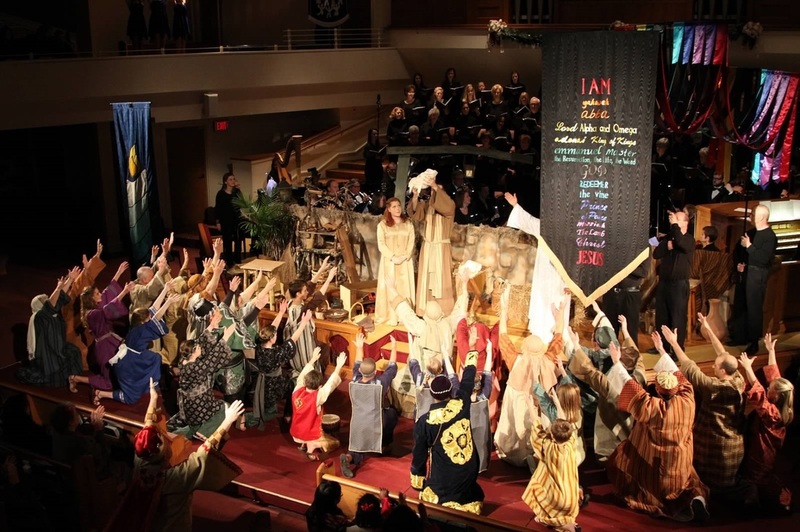 Download our Music and Arts Ministry Brochure! 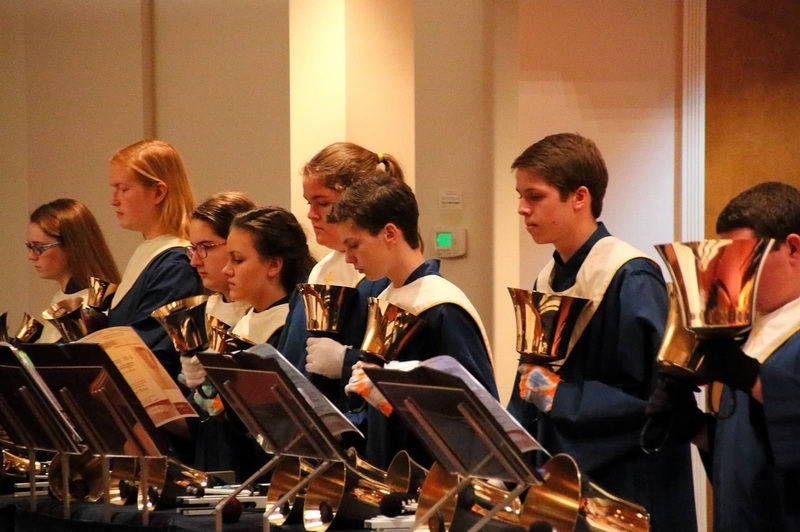 We are now registering children Pre-k through 5th grade for classes in choir, Orff instruments and handbells. 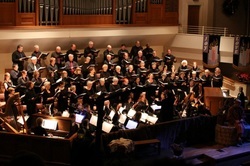 Classes and choirs begin August 15. You may register your child/children ahead of time by going to Choir Registration or you may wait until the first day of rehearsals, August 15 to register. Parents, please bring your child directly to your child's classroom on August 15. We will have people in the hallway to help you find your way. For more information, contact Lynn Urda, 770-414-5633.